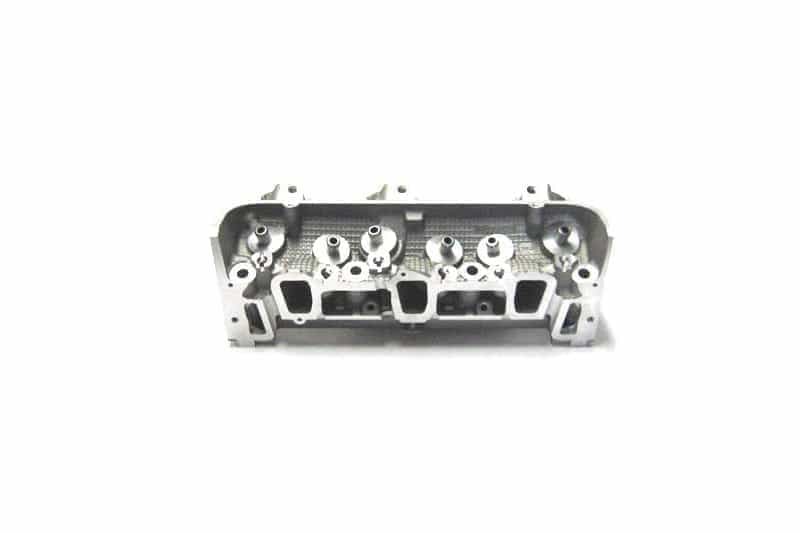 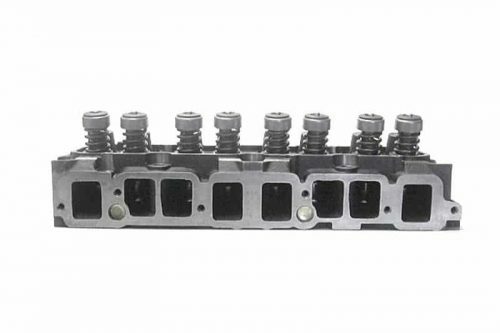 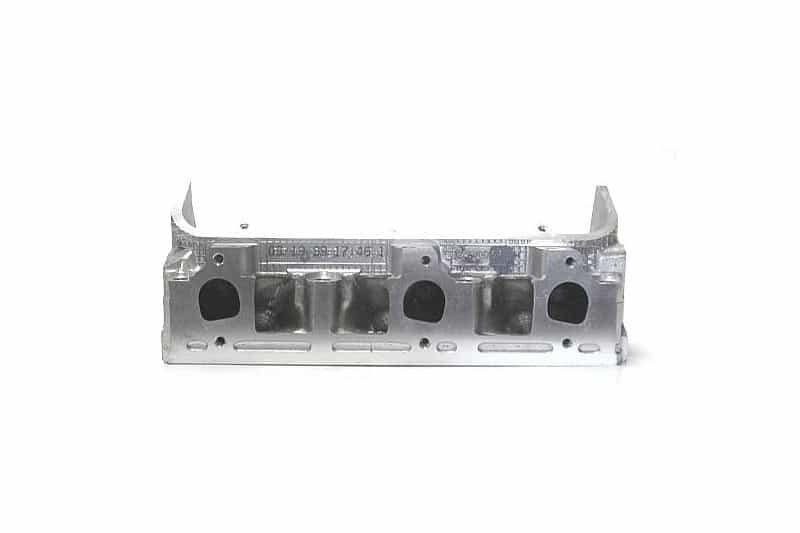 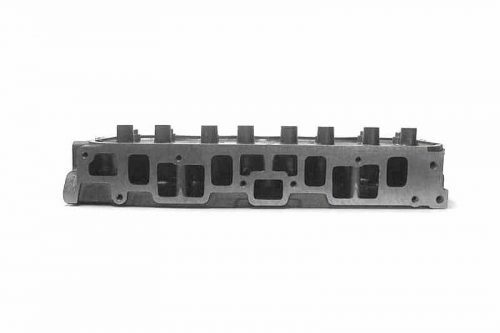 ProMaxx Performance designed/developed this cylinder head from the GM 3.1 and 3.4 heads. 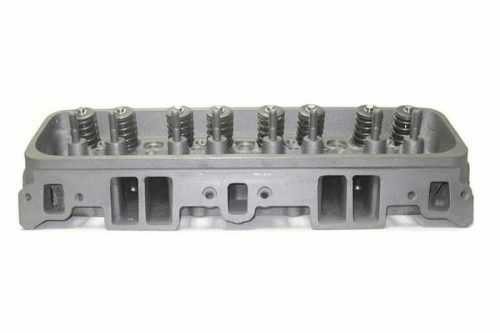 This is a new aftermarket direct bolt on aluminum casting. 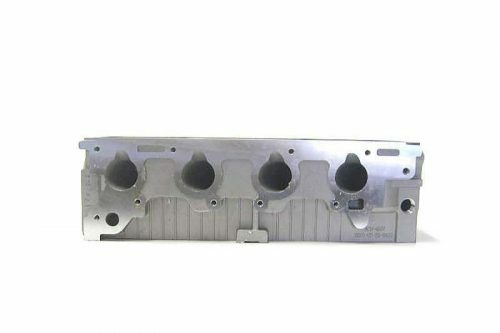 This head is sold by casting number 170-487 only. 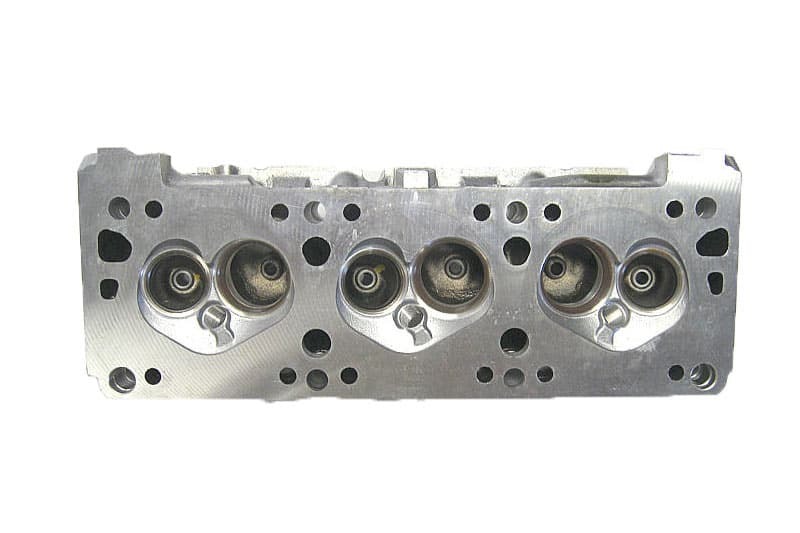 These heads are also Non Smog applications only.